By Erin Brigham. 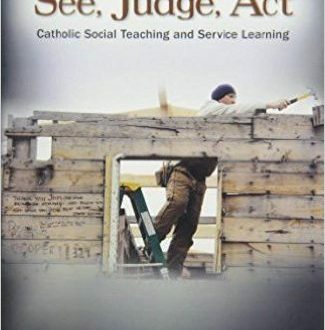 Offers a framework for community-based learning through the see-judge-act process and an introduction to Catholic social teaching and features resources, sidebars, vignettes, and thought-provoking discussion questions. Read more. The mission of the Social Justice Resource Center is to link faith to action by providing information & resources on the social issues of our time.